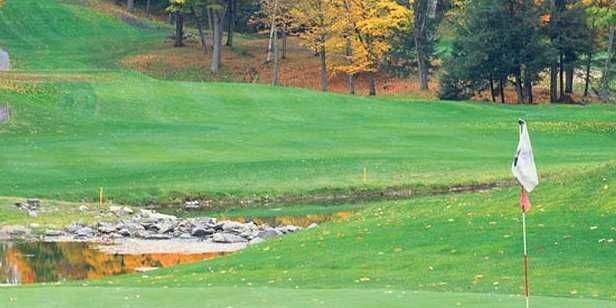 Known for its fascinating past, Fairmont Le Château Montebello Golf Club in Quebec is recognized today for its exciting and challenging course layout. Designed by Stanley Thompson in 1929, it remained the private domain of the prestigious Seigniory Club until 1970. In 1998, this Montebello golf course was ranked as the 2nd Best Public Course in Quebec and more recently was awarded the prestigious Double Platinum Award by Canada’s Golf Ranking Magazine. The course was also designated as a Certified Audubon Cooperative Sanctuary in 1998. 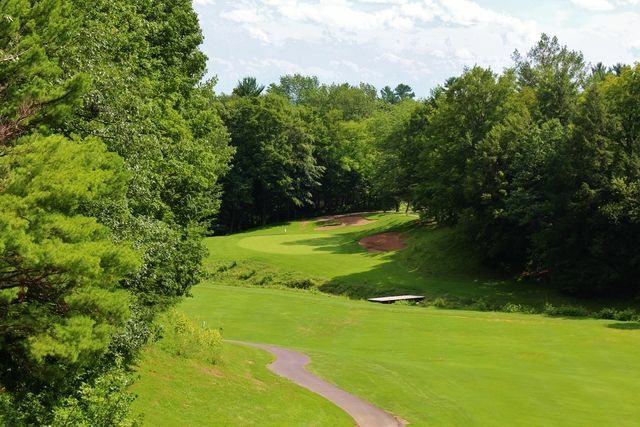 This wonderful Quebec golf course winds tightly through graceful forests and features dramatic elevation changes,captivating the imagination of vacation golfers and professional golfers from all over the world. Some of its elevated tees provide lovely views of the gentle rolls of the surrounding Laurentians. Unlike most new layouts today, each hole at Montebello golf course seems secluded, providing that lovely closed-in feeling, like your group is the only one on the course. Fairmont Le Château Montebello is not yet in our pool of Golf Courses for orders.